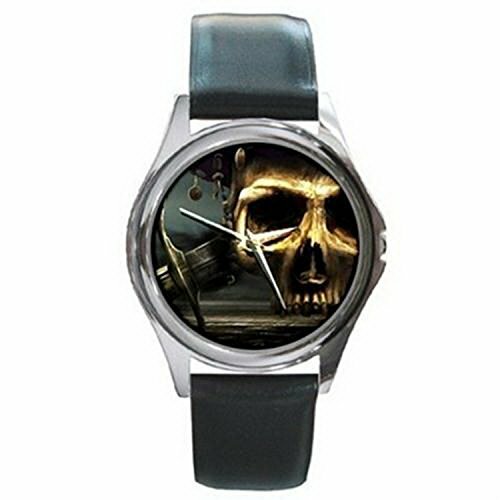 I know many people who don’t wear wrist watches any more because they use their mobile phone instead but today, I have found some fantastic cool watches for geeks that might just make you change your mind. Most of the watches I’ve chosen today could be considered men’s watches but I know many a lady who likes a chunky watch so don’t let that put you off! 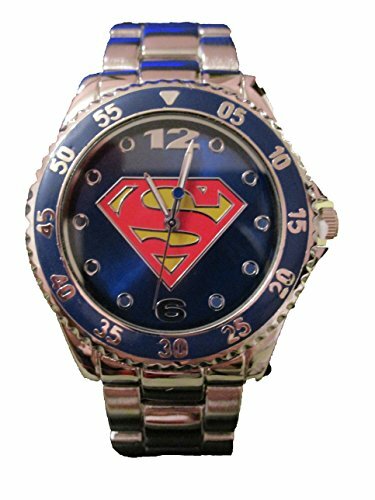 Superheroes come in all shapes and sizes and so do these cool superhero watches. 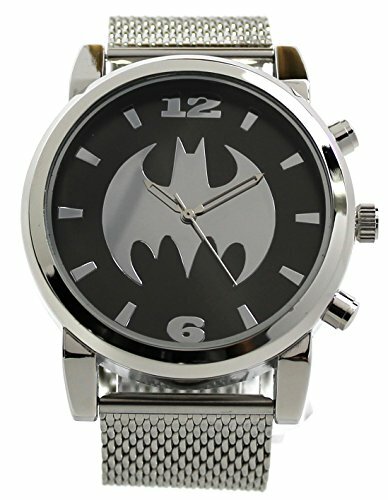 I love the Batman watch – just the simple logo on a black background and a metal mesh strap makes it a more subtle design than the other two. 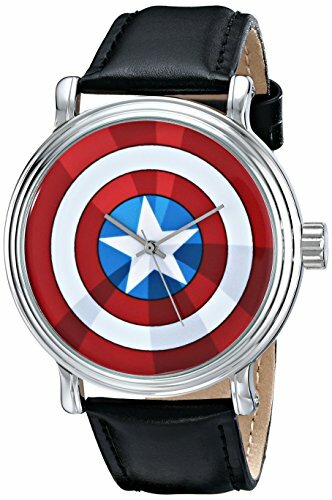 The Captain America watch is very colorful and is bound to attract a bit of attention from admirers. We don’t all love TV & movie geeky things so for my more science based geeks out there, I found these three great science themed watches. 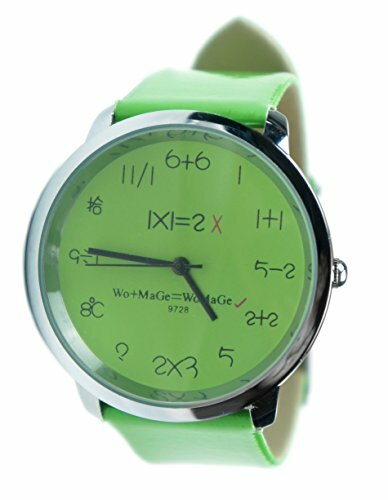 The green vinyl strap watch has simple math equations instead of normal numbers and is available in multiple colors. 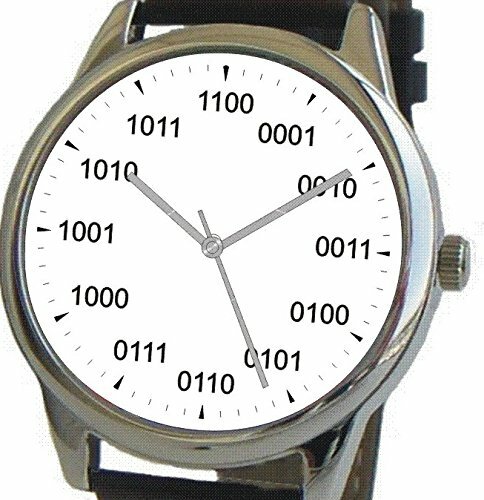 The Binary watch has the usual numbers replaced with their binary code equivalents – I used to love playing with binary numbers at school for some strange reason so this one is my favorite of this section. 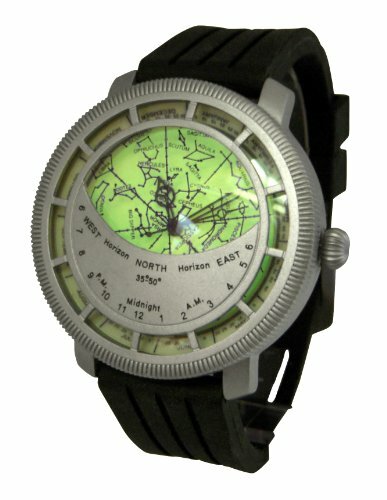 The Planisphere watch is way beyond me – I have no idea how it would work but I’m sure any astronomy geek out there would love this watch as a gift. It even glows in the dark apparently! There are loads of Star Wars themed watches out there so it was difficult to pick just three to show you today. 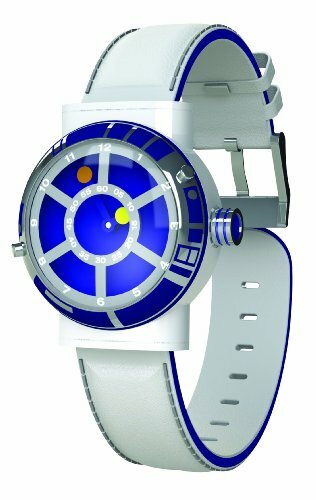 I love the R2D2 styled watch but I’m not sure I’d actually wear it! It comes with a numbered certificate of authenticity so would make a great gift for a Star Wars collector. 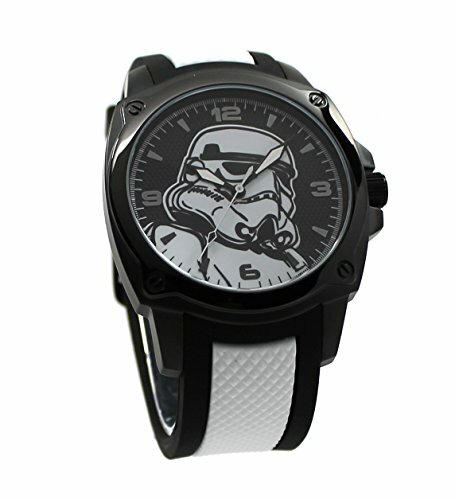 The Stormtrooper watch is also a limited edition from Comic Con San Diego. Not only does it come with a certificate of authenticity, it’s water resistant to 5 ATM (that’s about 40 metres underwater!) although I wouldn’t risk scuba diving while wearing it! 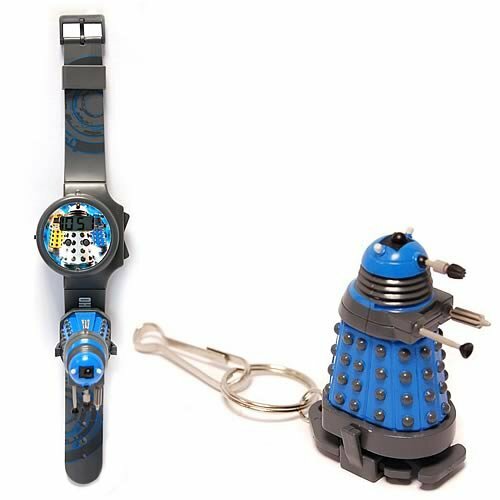 I love the Doctor Who Dalek watch with it’s remote controlled mini Dalek keychain! It would make a great gift for any Doctor Who fan but especially for a young boy. 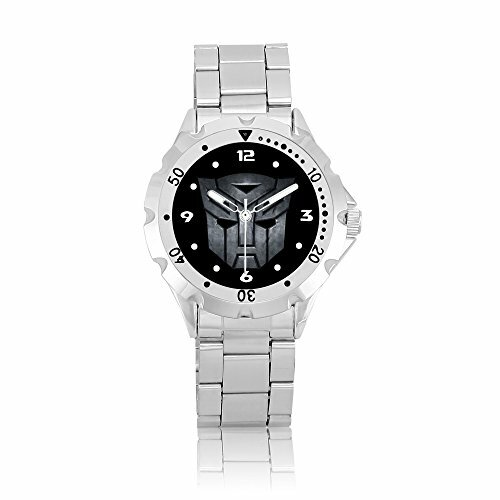 I know my nephew was crazy about Daleks in particular and he’d have loved this Dalek watch when he was younger. 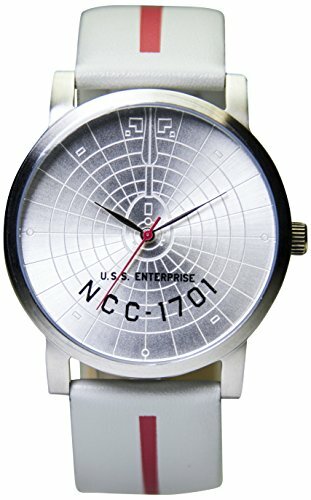 My favorite is the official Star Trek Enterprise watch though. The band is about an inch wide so it’s not a small watch face which could look too big on a small wrist. I still love it though! 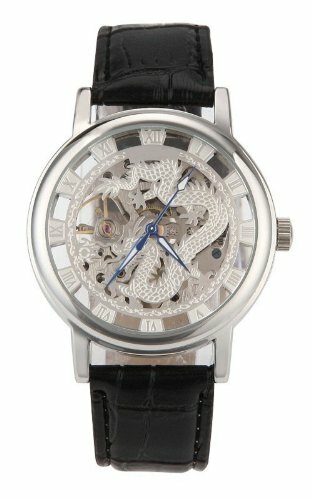 My favorite of all these geeky watches today is the silver dragon watch. It has a cut out design with a sinuous dragon across the watch face and the back of the watch is see-through too. 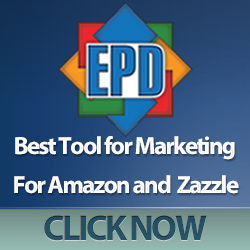 It’s very different from most watches and is sure to attract some attention. 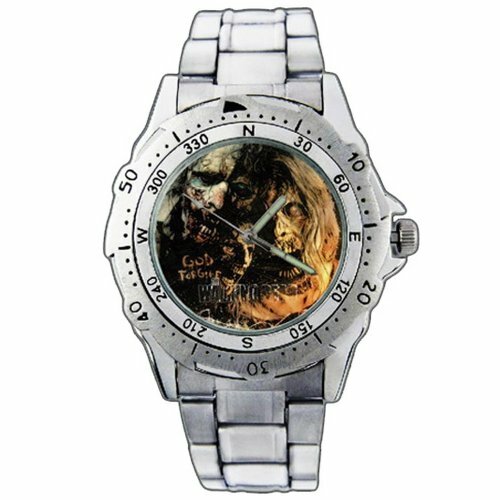 For fans of The Walking Dead, this zombie watch has a stainless steel case & strap and the words ‘God forgive’ on the face. We did a Walking Dead Mega gift guide a while ago if you’re looking for more gift ideas too. A watch is quite a personal item to buy for someone but I’m sure any of these geeky watches would be greatly appreciated by their recipient. I only have two watches but I’d change them up to match my outfit if I had more so don’t worry if the person you want to buy a watch for already has one. 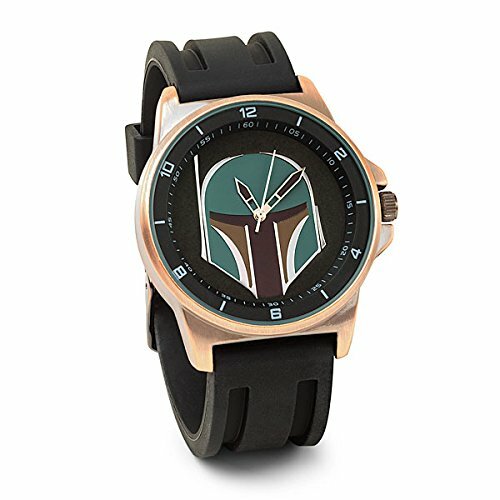 I bet they wouldn’t be able to resist one of these beautiful geeky watches if you bought them one! If you want some help finding gifts for geeks or gamers, you can leave a comment below or contact us on Twitter @giftsgamersgeek. There’s also a search box on the top right hand sidebar that will help you navigate through our selection of posts as well. Don’t forget to pop back regularly, we have loads more ideas to share with you.